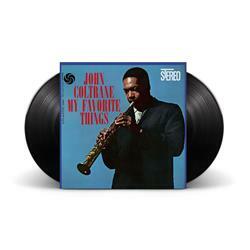 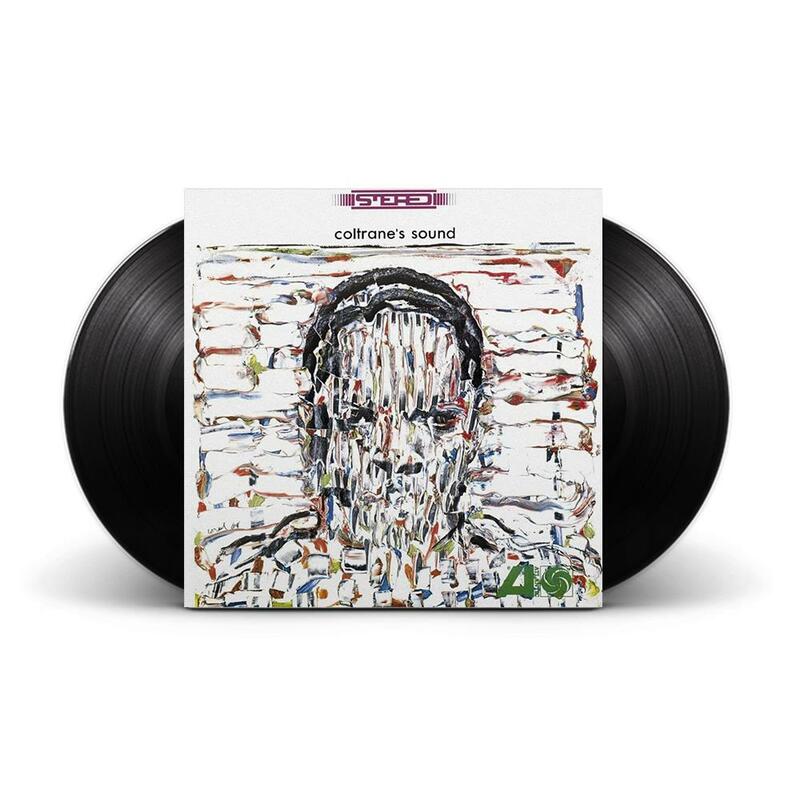 Recorded during the same three-day period as "My Favorite Things" in the fall of 1960, "Coltrane's Sound" is one of the most highly underrated entries in Coltrane's voluminous catalog. 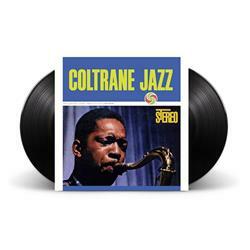 The title could not have been more accurate, as each of the six pieces bear the unmistakable and indelible stamp of Coltrane's early-'60s style.This classic recording finally receives the ORG Music audiophile treatment with this 180g double LP 45RPM reissue, mastered from original tapes by Bernie Grundman and pressed at Pallas in Germany. Each copy of this limited release is numbered with a gold foil-stamp.